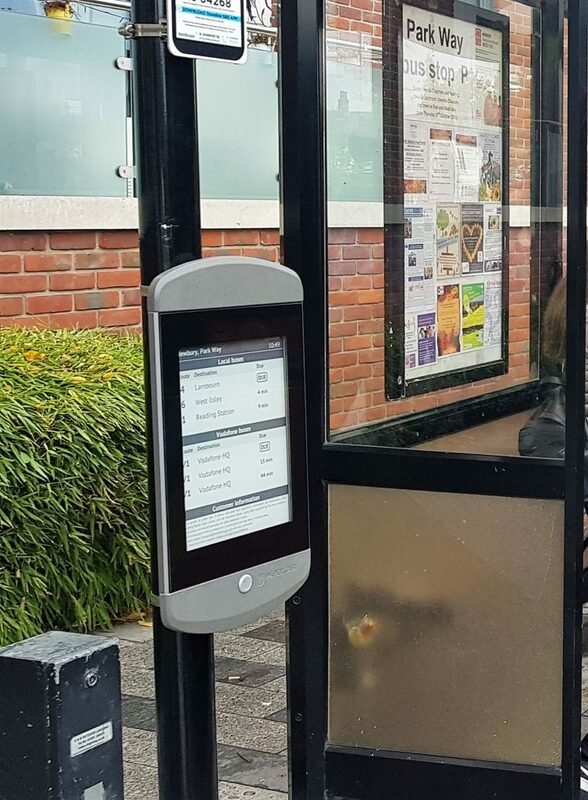 West Berkshire Council (WBC) in the United Kingdom has installed an innovative information display at one of its busiest bus stops, using Papercast solar powered e-paper bus stop displays. 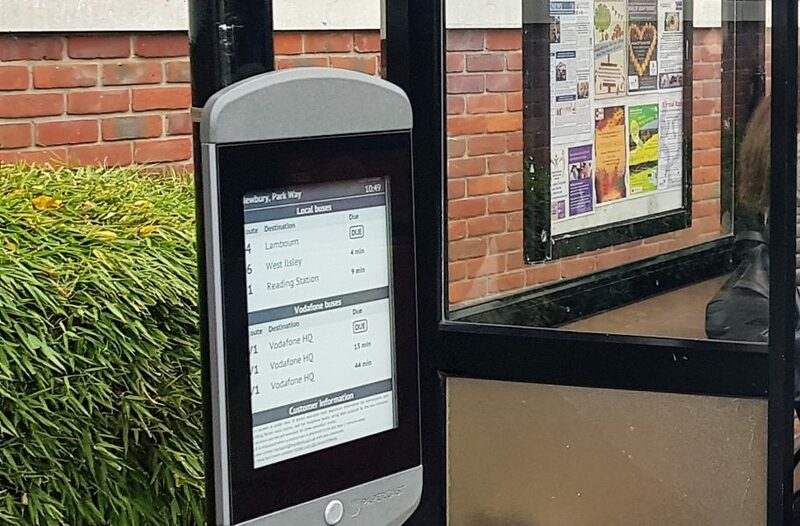 Located on Park Way in Newbury, the screen shows live service information, supplied by Reading Buses through their data supplier R2P, for local Kennections, Reading Buses and Vodafone routes. 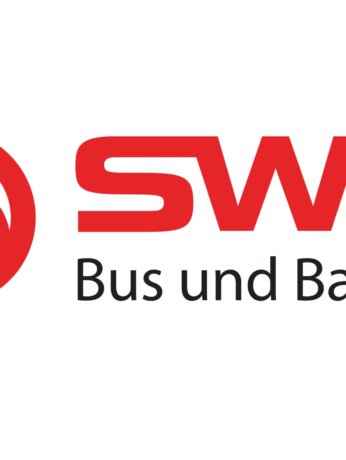 The site was selected given the high volume of services calling at the stop and customer feedback on the presentation of information on an older screen inside the shelter. Situated on a Vodafone commuter route and with local bus services covering Parkway retail, leisure and residential development as well as the Northbrook Street shopping area, the stop is one of the busiest in the area. 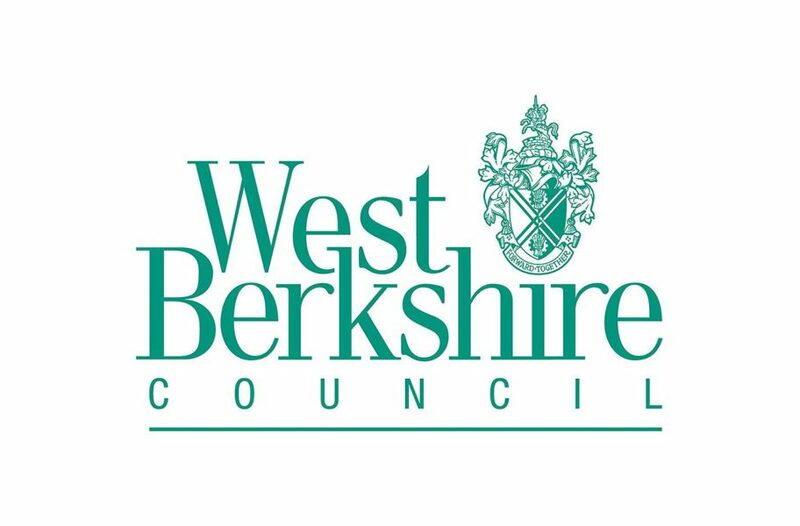 The former 3-line LED shelter sign was unable to show arrival times for all services in a timely manner, and customer feedback prompted WBC to pilot an alternative approach. Due to the nature of e-paper technology, Papercast displays have the potential to show more detailed and sophisticated information in an energy efficient unit that can be solar powered. The single 13.3” wireless display was installed on the existing non-powered sign pole and shows real-time arrival information with clear screen visibility, even in direct sunlight. It’s intended to add information for other routes further into the project.